Shanghai Mansion recreates the elegance of Shanghai in the 1930s. Prices start at around ฿3200 per night. 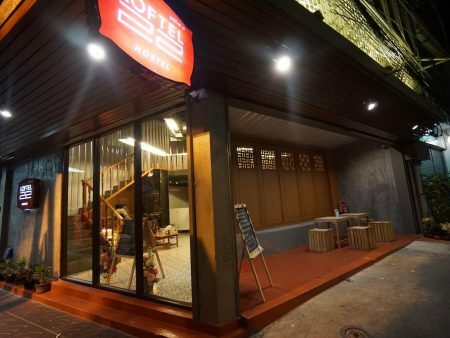 This boutique-style hotel is located on Chinatown’s bustling main road called ‘Yaowarat’ and a 10-15 minute walk to the Co van Kessel office. Guests don’t come for the facilities but for the elegance, aeshetics and ambiance of this characteristic venue. 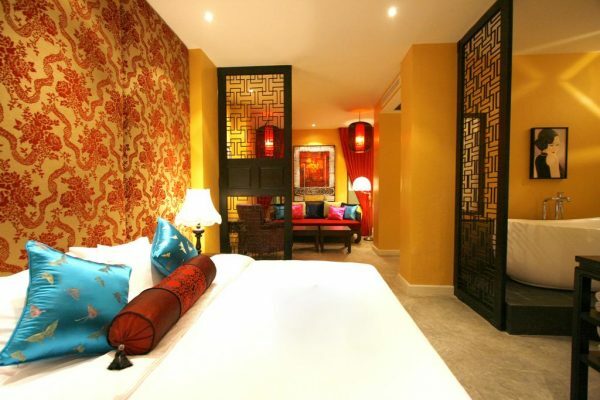 This boutique hotel is located in the heart of Chinatown. Free tuk-tuk (trishaw) service is provided to several city attractions. 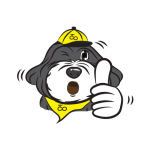 Situated right on Yaowarat Road, guests can find many of the area’s famous street food stalls, fresh fish markets, traditional tea and Chinese medicine shops and temples with just a short walk. 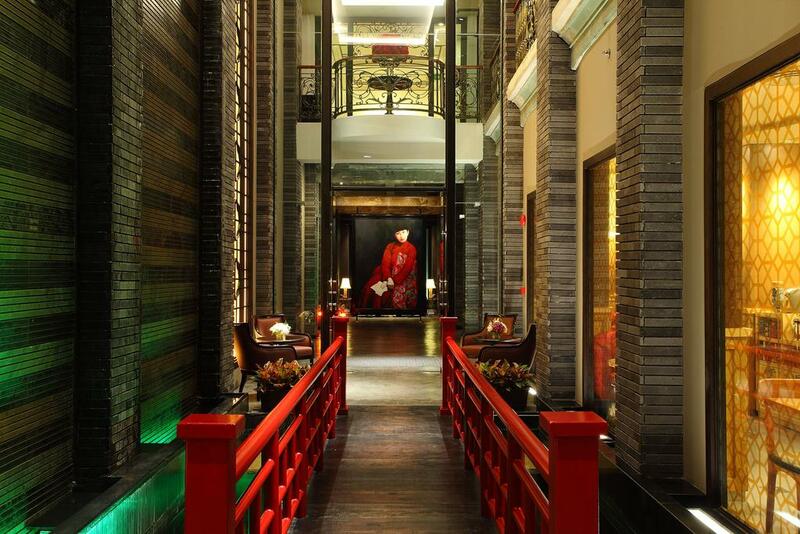 The Shanghai Mansion is a hotel full of character and attention to detail. 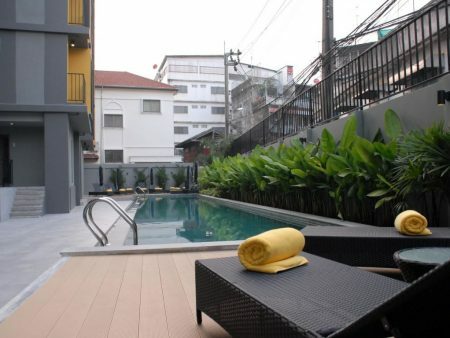 Located in the middle of the bustling Yaowarat road the hotel is surrounded by energy and activity. During the day one can go shopping at Chinatown’s famous Sampeng market. In the evening you will be surrounded by world class street-food and the smells and sounds of Bangkok’s Chinatown at your door-steps. 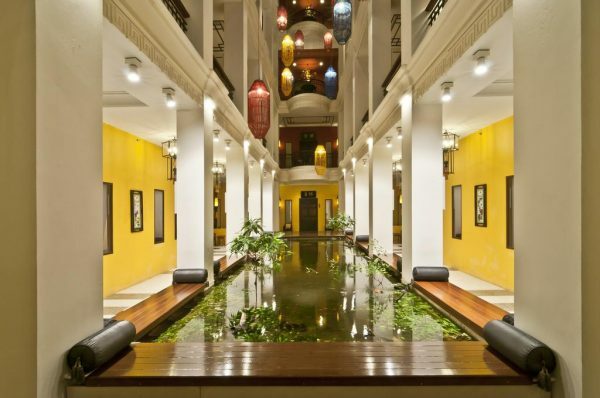 The Shanghai Mansion Bangkok is located on Chinatown’s main road Yaowarat. 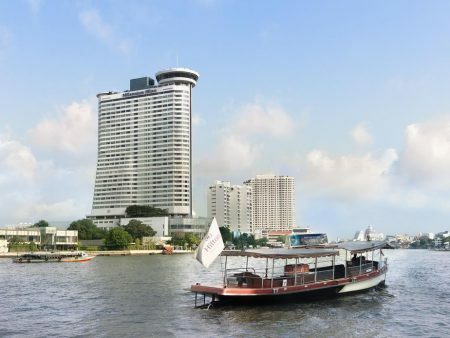 The MRT-Metro station Hua Lamphong and Chao Phraya River Express are a 10-15 minute walk away. This Hostel is tucked away in a colorful neighborhood of Chinatown with prices from ฿250 per night (dormitory). 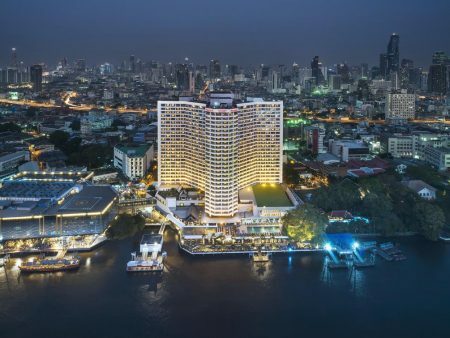 This contemporary 5 -star hotel is located on the banks of the Chao Phraya River. Prices start at around ฿3800 per night. This fairly new accommodation is partly residence and partly hotel. Prices start at around ฿1200 per night. 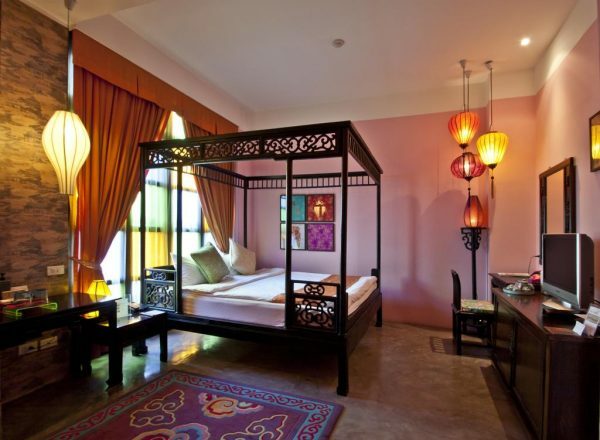 The Royal Orchid Sheraton Hotel is an elegant 5-star hotel. Prices start at around ฿3500 per night.